If performance is a top priority, as it should be on a gaming notebook, the GS60 Ghost Pro should be on your short list of 15.6-inch notebooks. Its latest-gen Core i7-6700HQ processor and Nvidia GeForce GTX 970M graphics handily power through today’s games at top settings. If, furthermore, having a sleek design, stylish accents, a beautiful IPS display, and strong build quality are important, it should rank even higher. 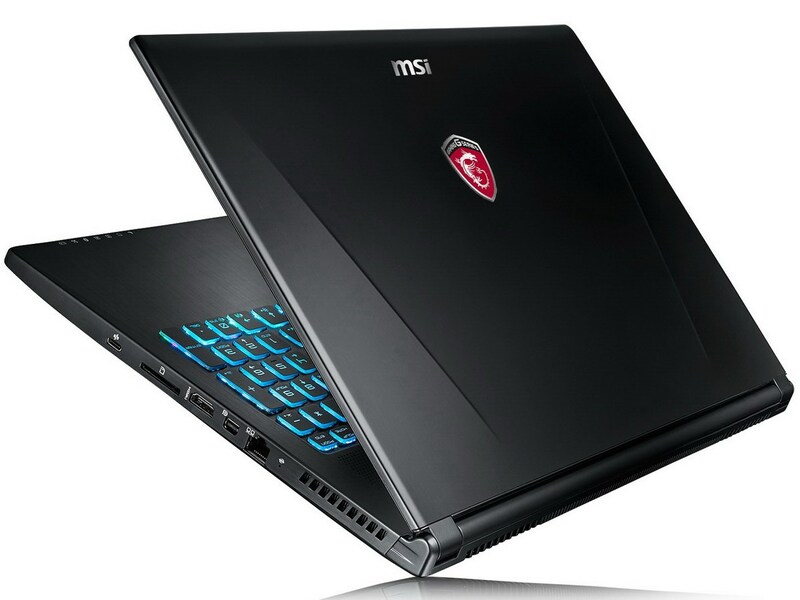 Despite its glaring battery life flaw, the MSI GS60 is one incredibly well put together device. It's still one of the thinnest and most powerful gaming laptops in the world. While there's a higher-end model with a 4K screen, I strongly suggest sticking with the 1080p configuration. 2.14 kg: Normalmente subportátiles, ultrabooks y portátiles muy livianos con diagonales de pantalla de 12-16 pulgadas pesan así. 81.33%: Esta evaluación es para ser considerada como promedio, porque la cantidad de portátiles con mejores evaluaciones es casi la misma que la cantidad con evaluaciones peores.